Odoo 12 finally got unveiled in the Odoo experience held last year. There were many notable and extensive Odoo features discussed in the platform benefiting the business organizations in large. Among the featured, one highlight was the Odoo ERP s PDF Report Template. 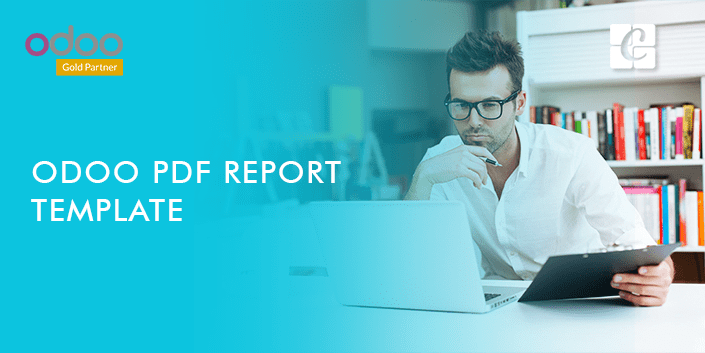 The Odoo PDF Report Template has already carved its niche in the community for their efficient management skill and storing of the business documents in pdf formats without any hassle. The document management module has been a component of Odoo ERP since its version 8. From easily file sharing - be it the internal videos or other in house documents, or generating the quotations and later sending them across to get it signed from authorities and retrieving them back, Odoo document management module has significantly played its role, yielding bigger results. Today we are going to discuss Odoo PDF Report template which helps with easy management of company documents. We can proudly say that one of the extensive service served by the Odoo ERP is the predefined templates in pdf formats. In earlier Odoo versions, the end user had to define both the paper format as well as the pdf format via code. But from Odoo V11, there embeds an option to acquire both predefined pdf as well as paper formats for companies. This blog walks you down how to avail this option for your business. Under the business documents tab, one can see options for setting up the paper format and document template. 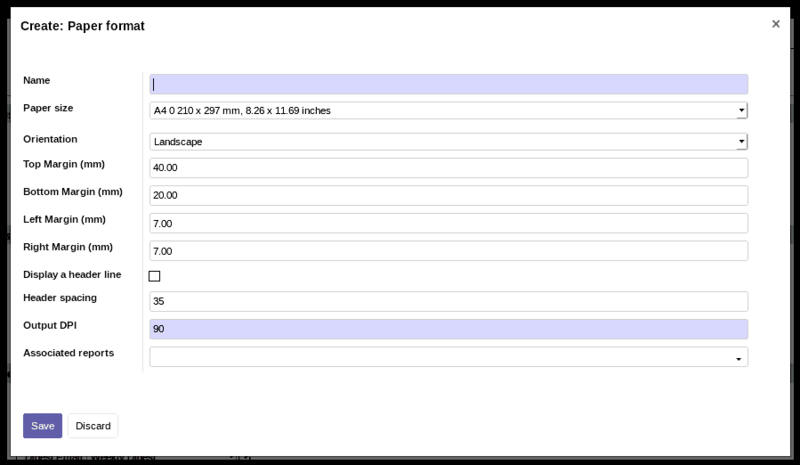 In the paper format section, the end user will be able to set up different types of paper formats. Meanwhile, the end user will also be able to create different paper formats. There in case, you need to fill different particulars to set up the paper format. Below is the screenshot to design the paper format. The next is Document Template. By clicking on Change Document Template, a new wizard will open up just like below. Here, the end user can choose the predefined templates which are available in Odoo ERP. Also one can set the company logo and footer for the template and the paper format. 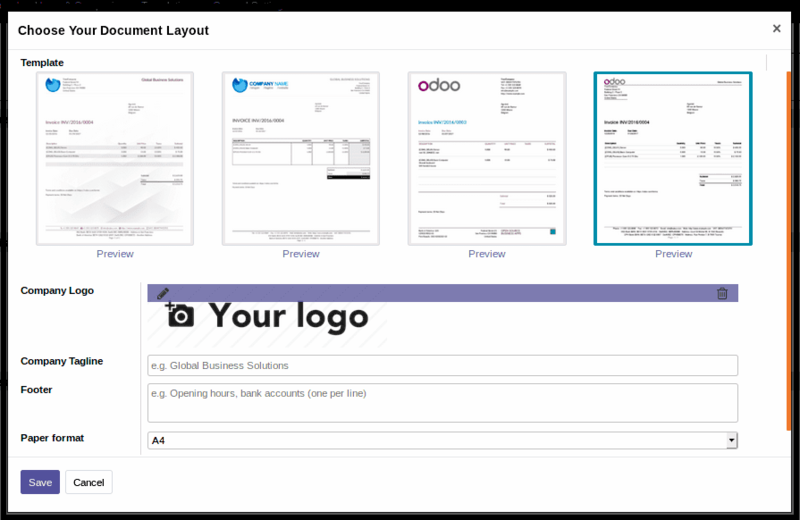 After saving the format, Odoo will use this format for printing different company documents.